$20 off any facial or massage service of $80 or more! 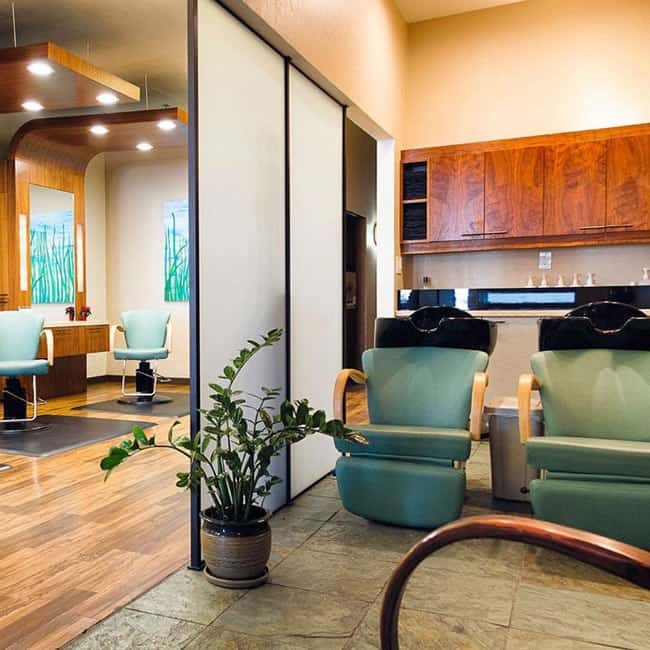 Located in sunny Long Beach, California, Surrender Salon is a place to renew from head to toe. 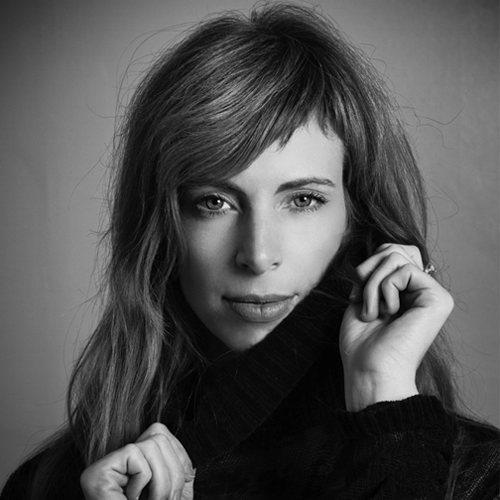 We embrace a perfect balance between inner and outer beauty. 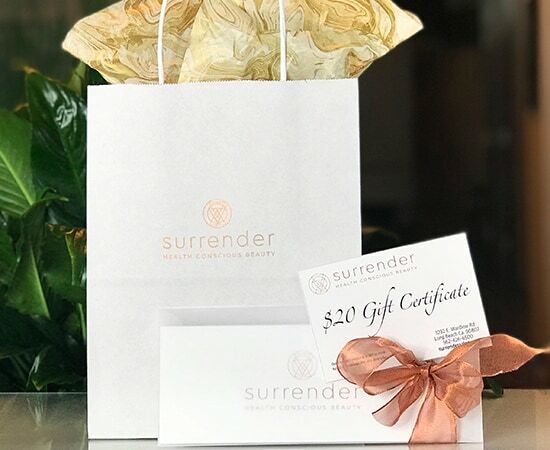 Surrender is here to assist in your ever-evolving journey, and we are deeply committed to your radiance and well-being. 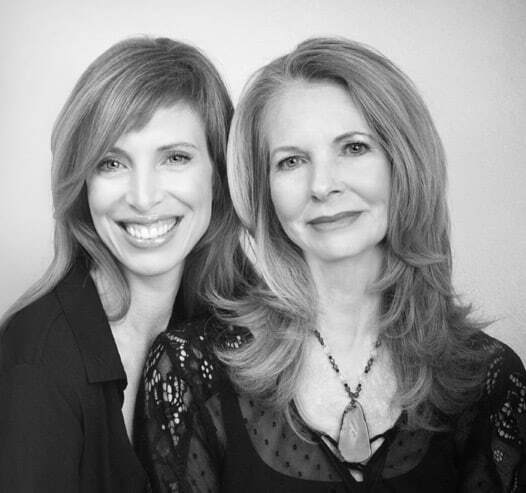 The Surrender team will bring beauty, health, and well-being to your hair. We offer the finest plant-based professional products that contain ingredients which above all, do no harm. Our modern fast-paced world can take a toll on our energy and appearance, and in turn age us more rapidly. 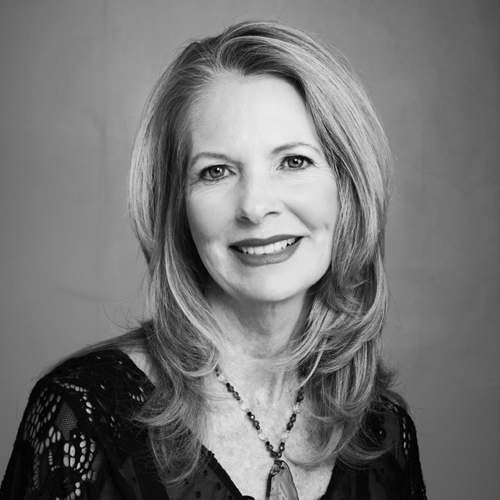 You can remain vibrant and youthful at any age by creating simple, nurturing, habits and rituals. Completely surrender to one of our nourishing experiences for the body, mind and spirit. Emerge feeling relaxed, rejuvenated & refreshed, exuding a healthy, natural, radiant glow. Remain vibrant and youthful. Awaken your natural glow with our head to toe restorative experience. 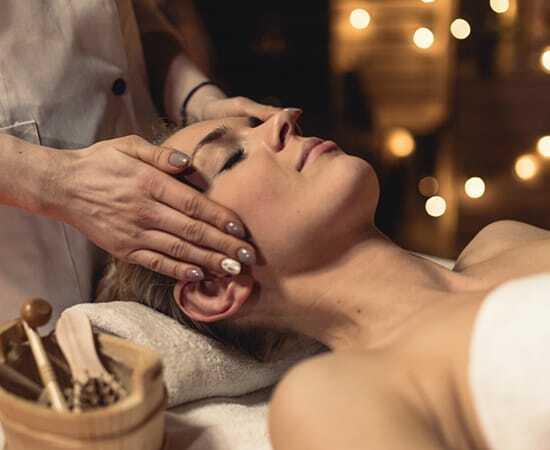 Your skin will be bathed in a perfect fusion of innovative organic botanical formulations, complemented by modern technologies, energetic balancing tools and relaxation therapies personalized just for you. Whether you are looking to erase age spots and hyperpigmentation, reduce skin redness, clear away acne or diminish the visible signs of aging, pure, organic and active ingredients is your pathway to naturally healthy skin. Discover a targeted skin care system that will make your skin glow with renewed youth and vitality. From beginning to end this facial is brimming with super-charged greens to prevent breakouts, repair and revitalize aging skin, while visibly increasing its hydration and elasticity for a firmer, more youthful complexion. Best for: photo damage, fine lines, enlarged pores, acne, uneven pigment and loss of elasticity. The Cryogenically preserved serums contain every required constituent of skin in its pure, natural and live form: collagen and elastin, hyaluronic acid, peptides, growth factors, stem cells and more. After a deep ultrasonic cleanse, our multi-layered exfoliation that combines potent nutrients, antioxidant rich fruit acids, and a custom blend of naturally derived peels, prepares the skin for deeper penetration of the energetically vital cells. These key nutrients serve to correct, rebuild, nourish and support the skin’s natural regeneration process. 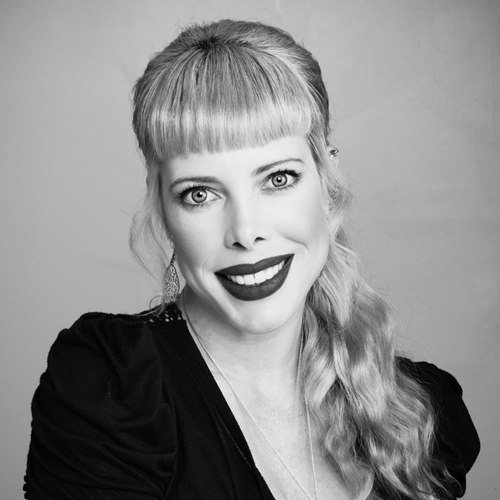 You will notice improvements in your skins firmness, texture and hydration continuing days after the treatment. 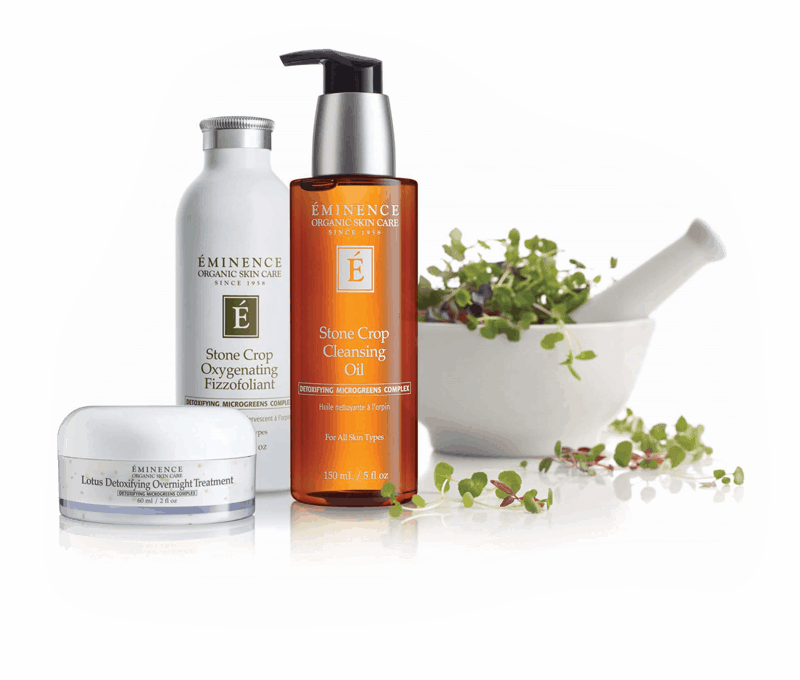 series of 6 offers a 10% savings on services & skin care products. Call us to schedule your transformation or to learn more about our services.